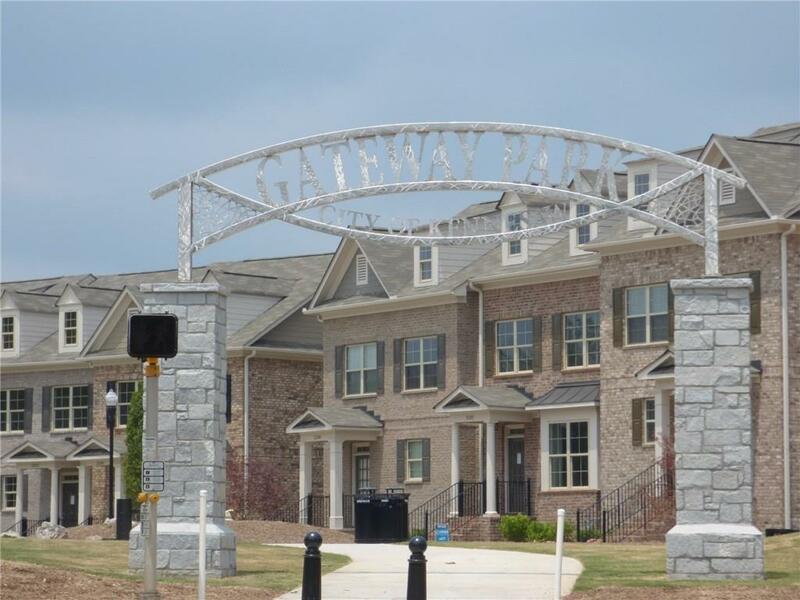 Poplar , Open Floor Plan with 9ft ceilings & hardwoods on main floor. Foyer opens to Dinning Room. Kitchen is oversized with breakfast bar & Quartz counter tops. Stainless Steel appliances, tile backsplash and large pantry. Fireside family room with gas logs that open out to oversized deck. Owners suite with trey ceiling and large walk in closet. Owners bath features dual vanities , tiled surround shower with bench seat. 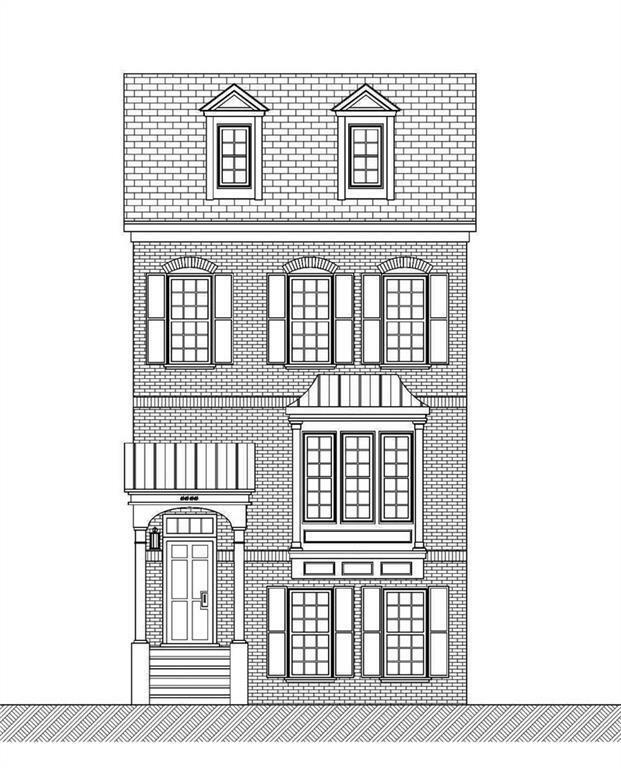 One secondary bedrooms upstairs and full bath. 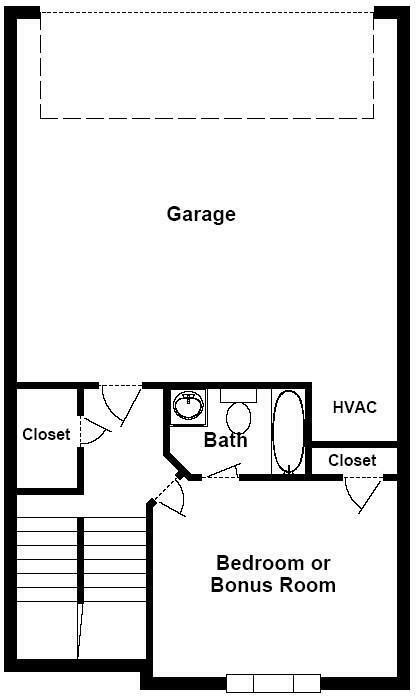 Lower level offers bedroom and full bath, plus extra storage. Laundry room is upstairs.